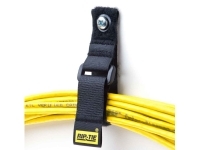 RIP-TIE® VELCRO® Brand hook and loop Straps and carabiners are designed for heavy duty strapping and bundling applications of multiple cables. 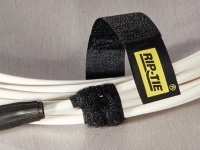 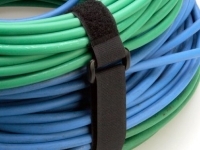 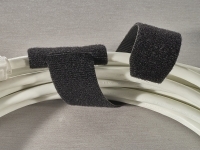 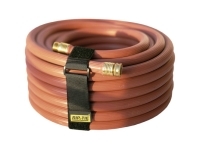 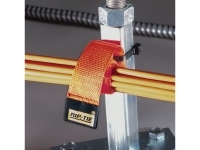 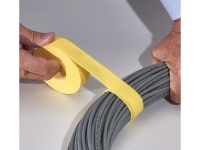 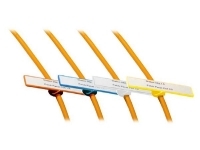 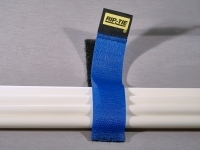 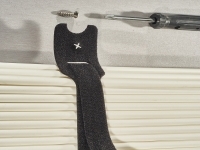 RIP-TIE® cable straps are easily installed into ceilings or walls for hanging or cable running purposes. 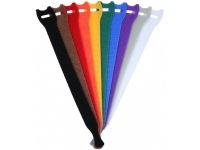 RIP-TIE® carabiners are available for free hanging applications. 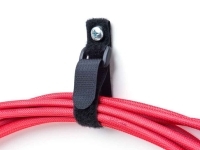 They are designed to work in a cinch as they are extremely convenient to use for bundling your wires and cables in any situation.